CALL 01253 625585 FOR A FREE QUOTE, SITE SURVEY OR MORE INFORMATION. Locksmiths, Emergency Locksmiths, key Cutting, Car Keys, Safes, Safe Engineers in Lytham St Annes. 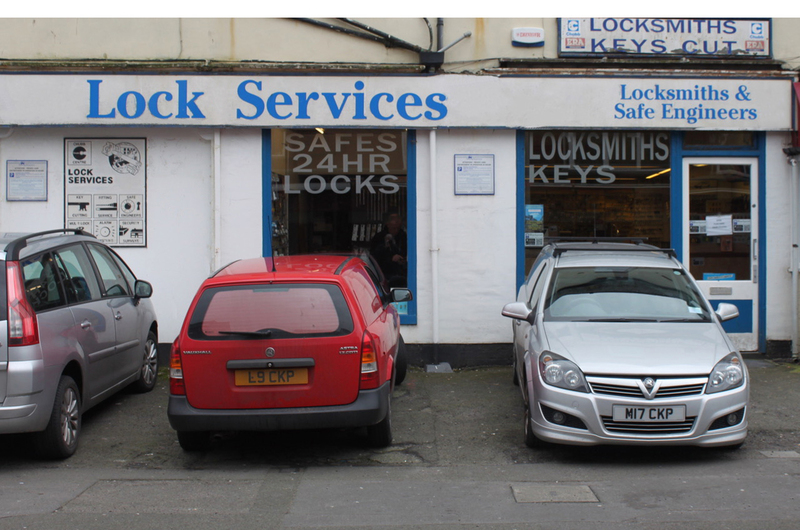 We are an independent genuine locksmith company with a retail shop based in the heart of Blackpool. We have been going for over 30 years serving the people of Lytham St Annes and surrounding areas. 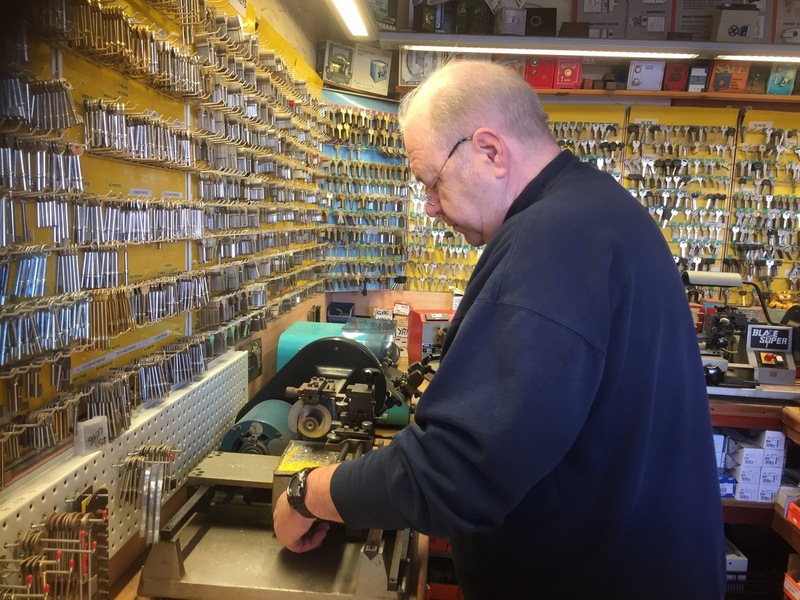 Whether you need key cutting, car keys, safes unlocked or new safes, lost keys to your house and need emergency locksmith or anything else to do with a traditional locksmith service in Lytham St Annes and surrounding areas we can do it all for you. We are a traditional reliable locksmith service. A good locksmith is something you can always rely on to help you, while we might think you’ll only need to call upon the services of a locksmith when you lose your keys or your lock becomes damaged, a professional locksmith provides a huge number of amazing services that home and business owners can take advantage of. Lock Services are experienced and professional locksmiths that you can rely on to help you in many ways and we are ready and waiting to help! If you live somewhere else but, are still close to Lytham St Annes then don’t worry we can still likely help you. 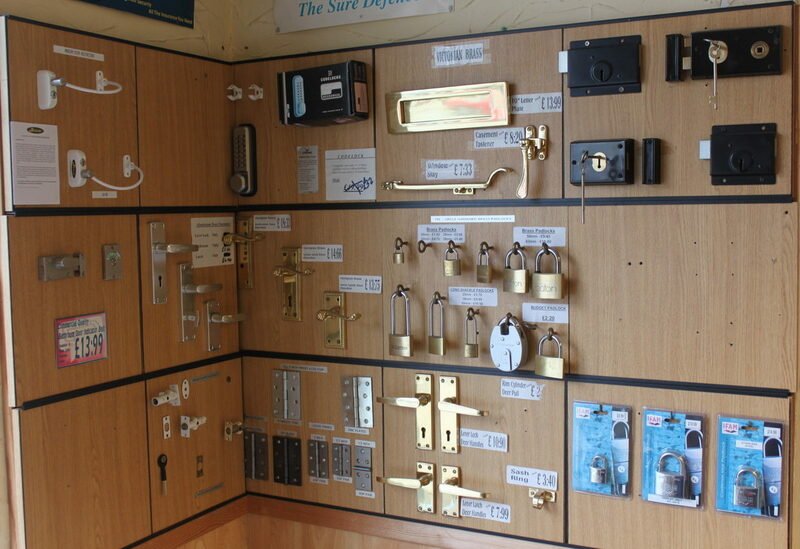 Our experienced locksmiths can help you in many ways so, please contact us for more.